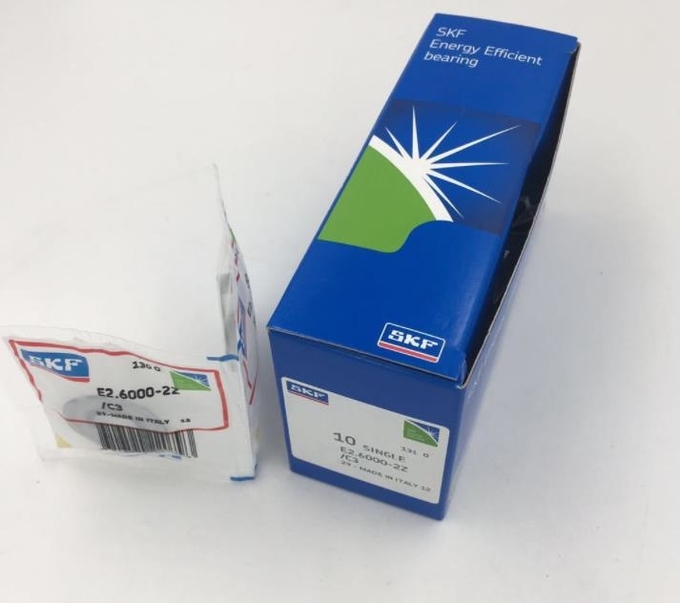 Description of SKF Deep Groove Ball Bearings. 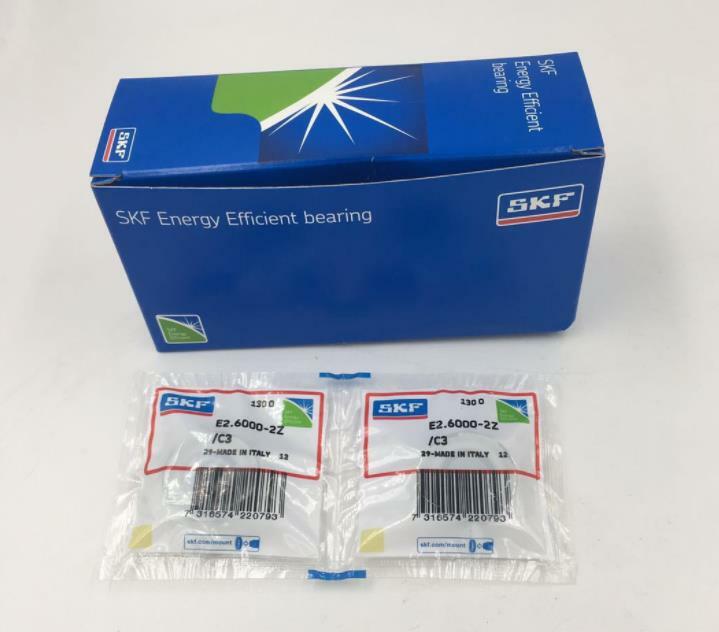 SKF is the largest bearings manufacturer in the world. The deep groove ball bearing is the most widely used bearing type on the market. The versatile design makes it the preferred solution for applications that operate under combined radial and axial loads at high speed. SKF offers a wide range of deep groove ball bearings in open, shielded and sealed designs. The shielded and sealed designs offer many advantages over an open design, making it a preferred choice in many applications. When sealed on both sides, the bearings are greased for life and require virtually no maintenance. They are also easy to mount. with a 52 mm maximum outside diameter.